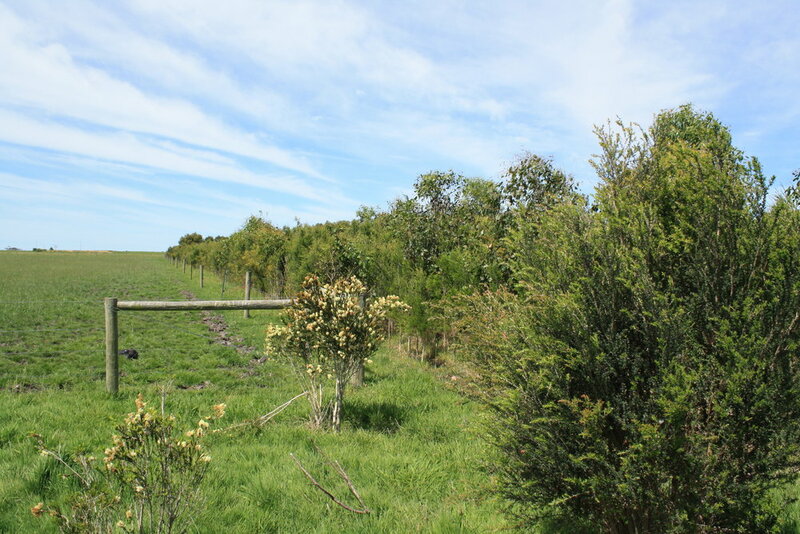 A cost effective and efficient form of revegetation. 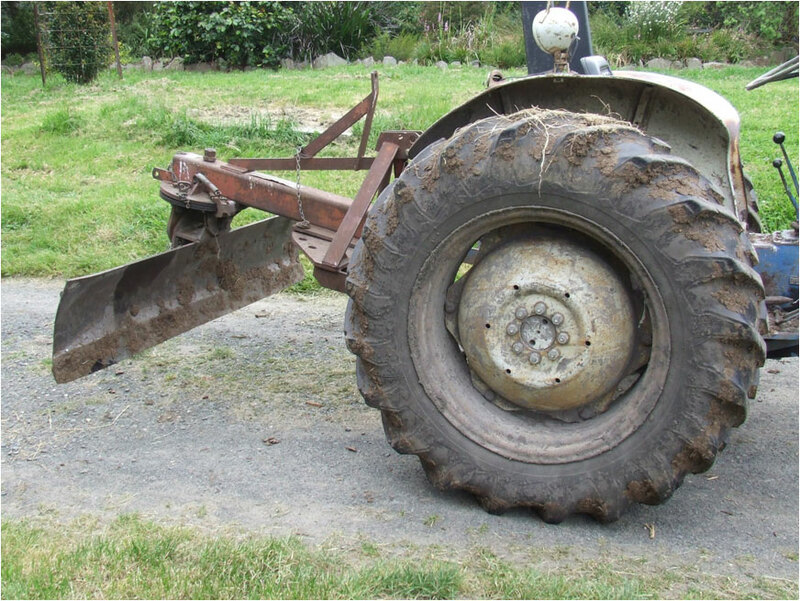 The blades of the rippa seeder remove the top 10-15 cm of soil. This removes the bulk of the weed seed layer, exposing a cleaner surface of soil. Seed is then placed on this prepared surface. Without weed seed, the indigenous seed can germinate and grow with limited competition. 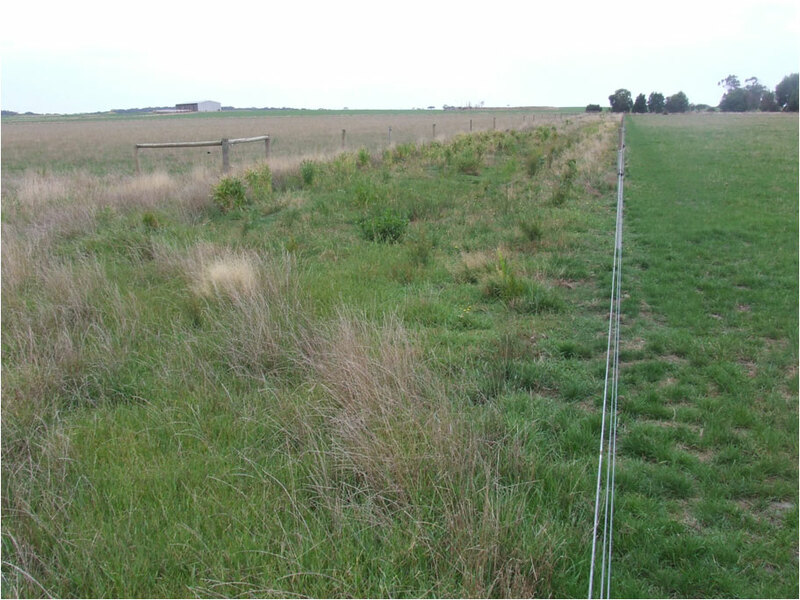 Site 13 months after direct seeding took place. Requires competent operator to undertake. Inverts top 20-30cm of soil, exposing sub soil free from weed seed. Seed is distributed over top of soil. Many cracks and crevices for seed to nestle into, creating different microclimates. 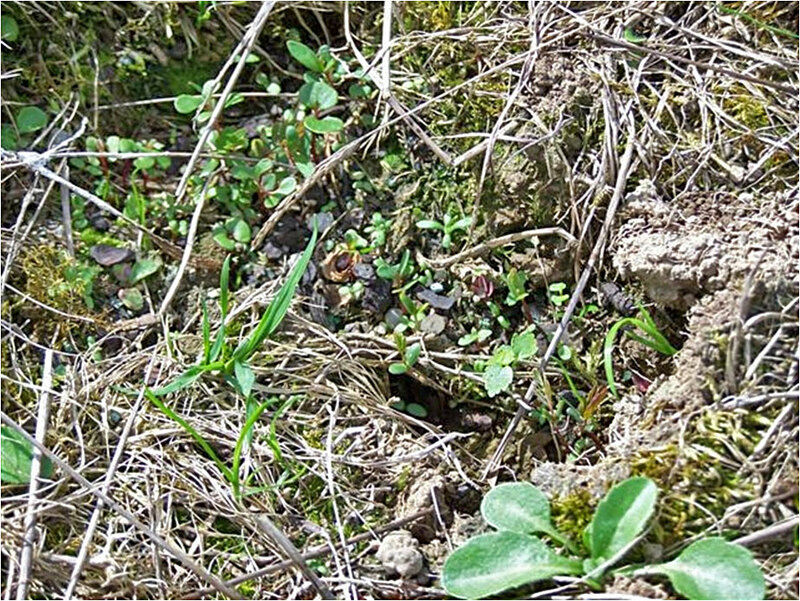 Rough surface with random plant spacing. Simple operation using a more common farmimplement. Aims to remove the top layer of soil from where seed is distributed. Leaves smoother more groomed site compared to other methods. 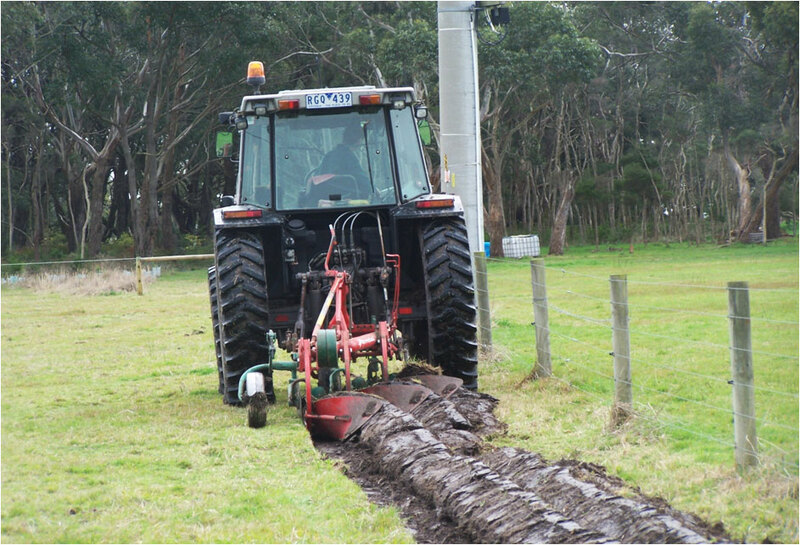 Makes revegetation on steep slopes easier, quicker and cheaper. 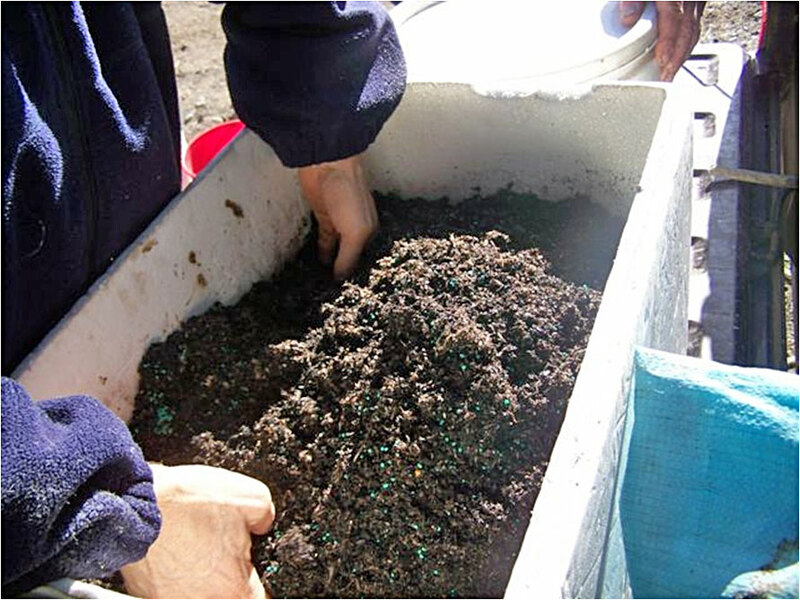 Using pre germinated seed – Seed placed in potting mix for 7 days prior to sowing. Site requires spraying prior to sowing. Using a hoe, chip a small area of soil out. Seed is placed in shallow chipped out hole. No heavy earth works required. Site 15 months after seeding. The key to successful direct seeding lies with quality seed. The South Gippsland Seed Bank (SGSB) provides quality indigenous seed to suit all forms of direct seeding. 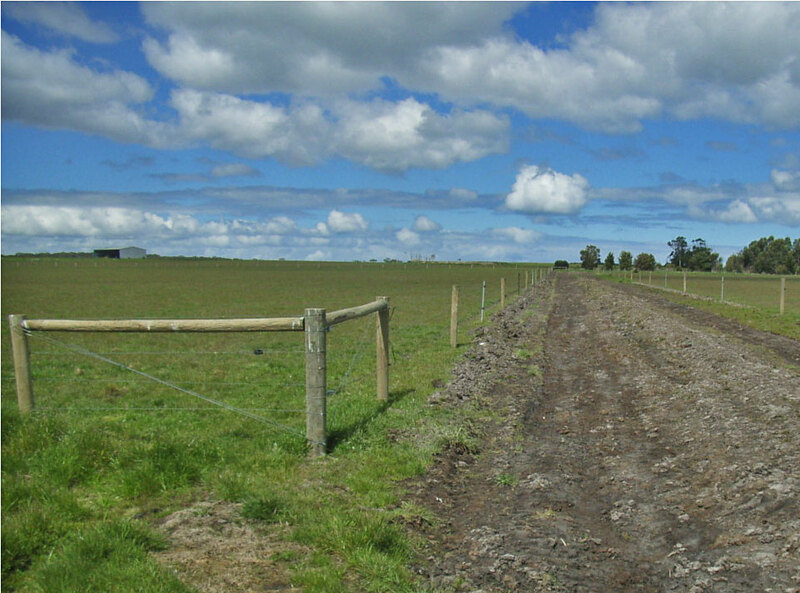 Site preparation is also a key ingredient to the success of direct seeding projects. 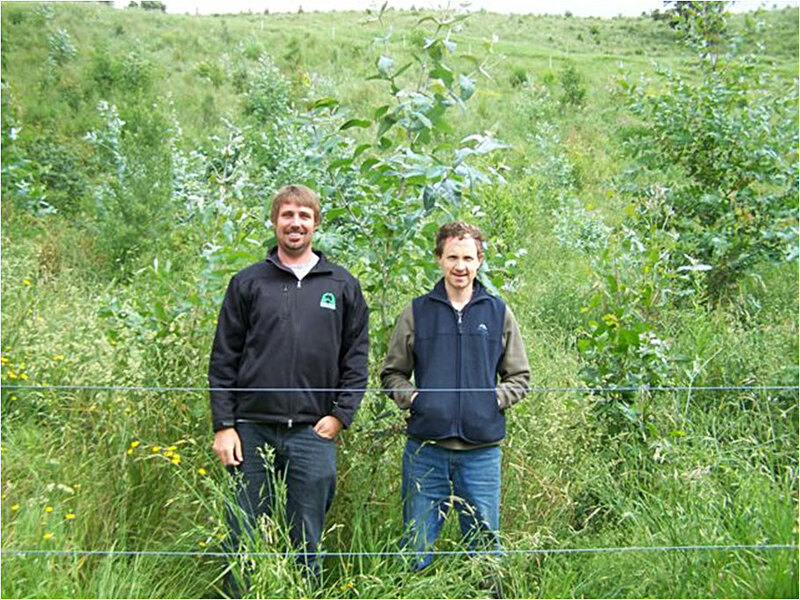 Advice is available from the SGSB on preparing a site for direct seeding.